This is the first summer in YEARS where we’ve had a significant stretch without any real sports obligations — and I have to say it was really nice. But that’s all about to end, because soccer season starts Monday… Which means I definitely need to get more intentional with meal planning in a hurry! 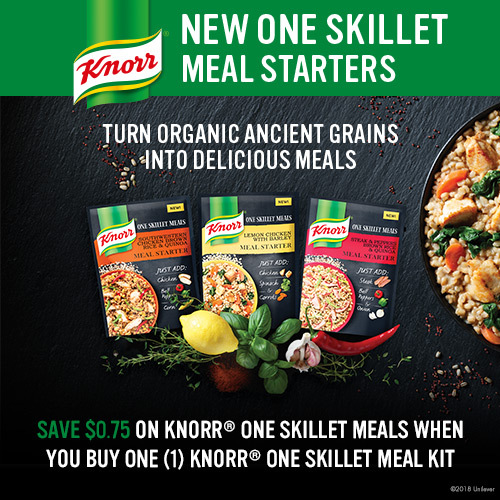 Knorr One Skillet Meal Starters feature ancient grains like barley, farro, quinoa, and whole wheat couscous. Just add chicken, beef, or even shrimp, along with fresh vegetables, to create a satisfying main dish that is full of flavor. What you WON’T find are artificial colors and flavors, which makes me feel good about serving this to my family. 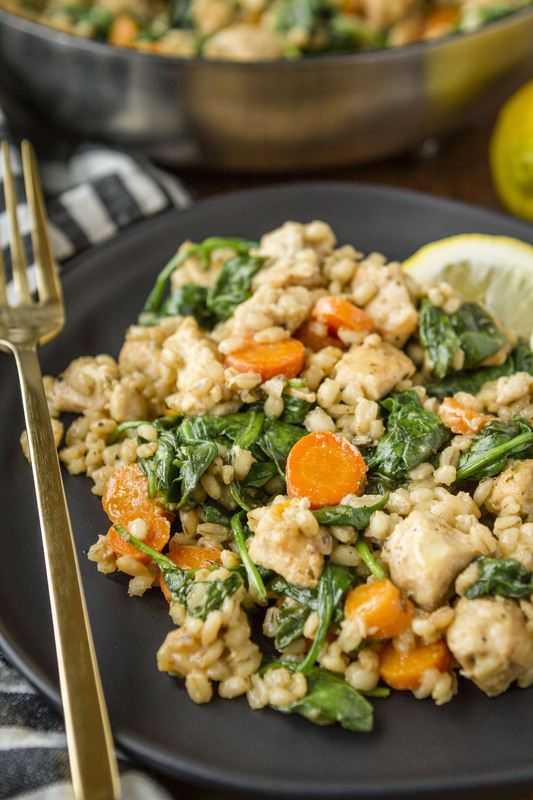 For example, with the Lemon Chicken with Barley meal starter pictured above, you just need to add chicken, fresh spinach, and fresh carrots — all staple ingredients that we pretty much have on hand at any given time. So I know that this is truly a meal I can put together on the spur of the moment! I mean, how amazing does that look?! And it’s absolutely delicious — doesn’t taste AT ALL like it came from a pouch. I just throw together a simple side salad while the barley is cooking, and I’ve got dinner on the table in no time at all. 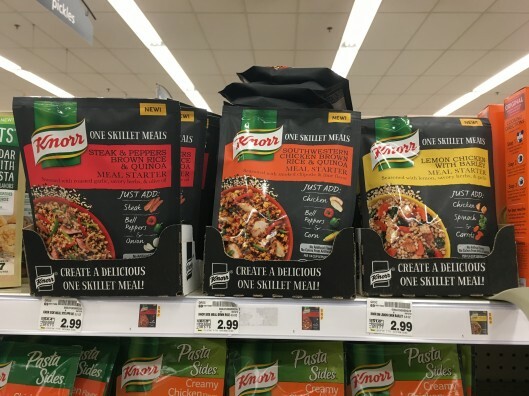 AND it just so happens that Kroger has a $0.75 off eCoupon available for them right now! 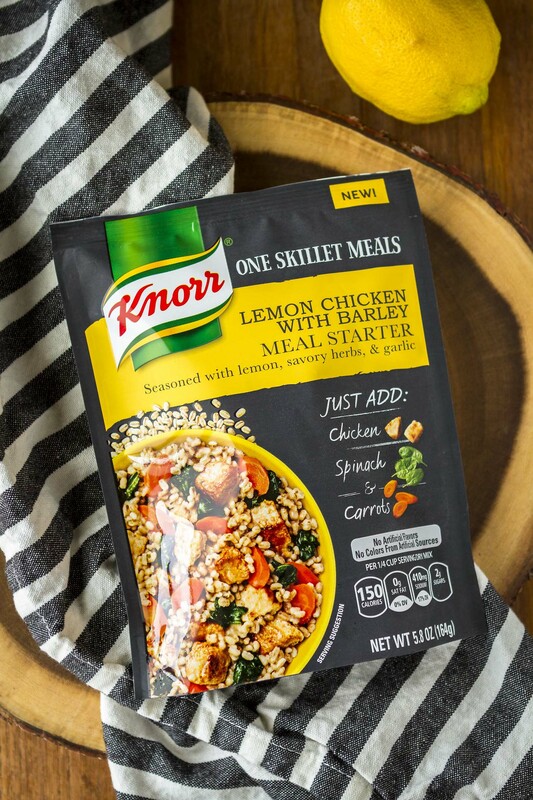 Which Knorr® One Skillet Meal Starter do you want to try first? Stock up now! 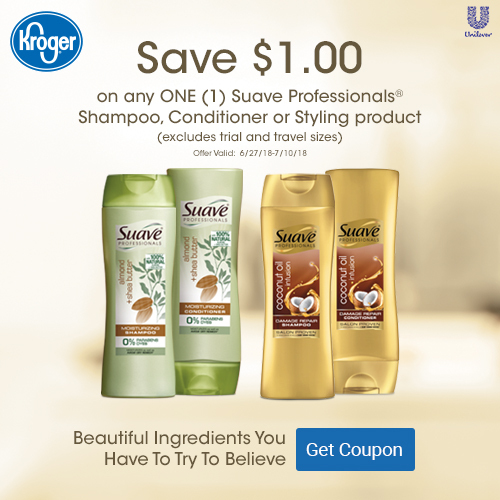 If you’ve tried Suave products in the past and decided they weren’t for you, I’d highly recommend you give them another shot! 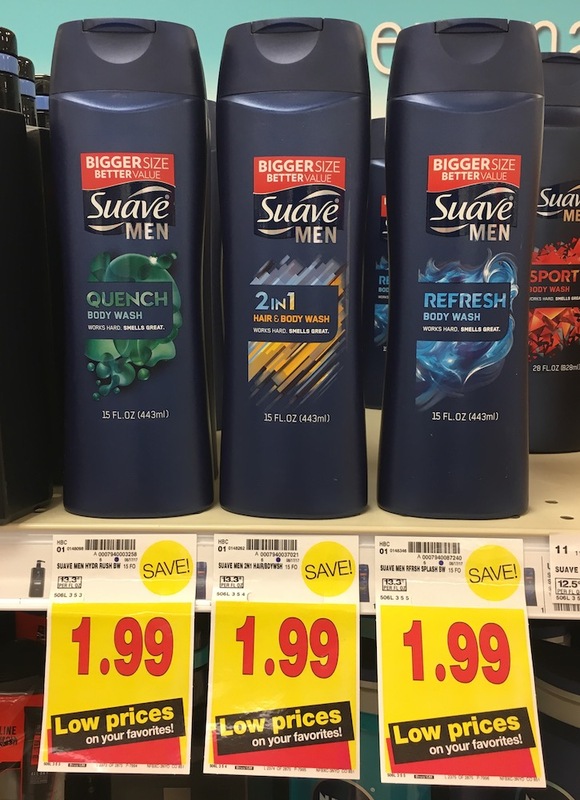 I’ve long been a fan of Suave body wash — you really can’t go wrong with a huge variety of scents and the ultra low price. But I’ll admit that when it comes to their haircare line, I’ve been a little on the fence, too. My hair is fairly wavy and frizzes easily, and I just couldn’t find a Suave product that helped me manage these issues without weighing my hair down. 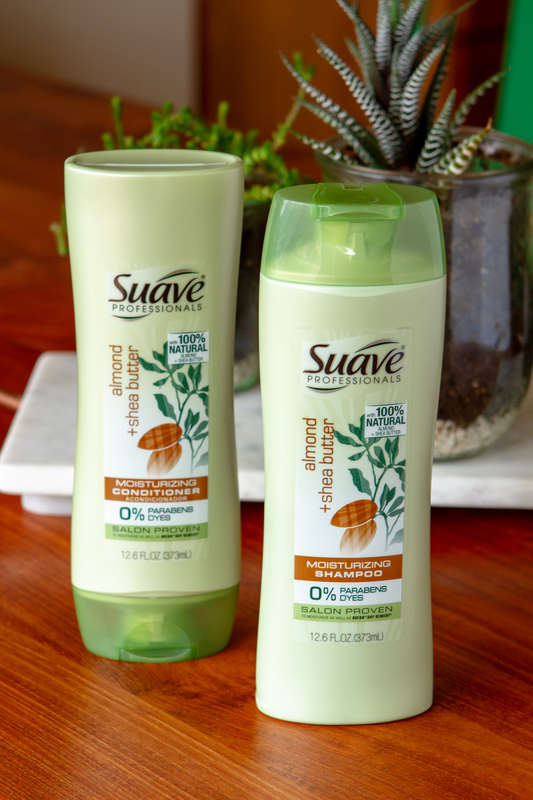 But then I gave new Suave Professionals a try, and I have to say I’m thoroughly impressed! 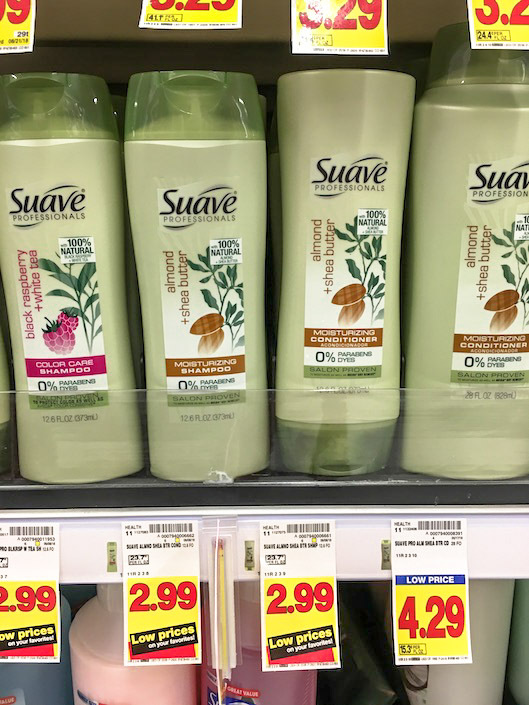 I really love the Suave Professionals Almond + Shea Butter Moisturizing Shampoo & Conditioner. It’s infused with almond and shea butter, which are known for their rich emollients, and smells simply ah-mazing. The conditioner replenishes my hair, leaving it feeling well nourished and beautiful. 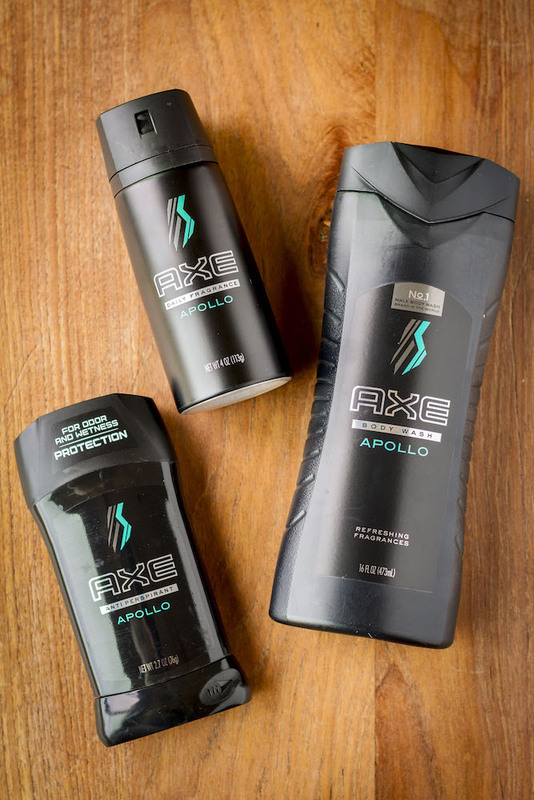 Even better, Suave Professionals won’t break the bank. 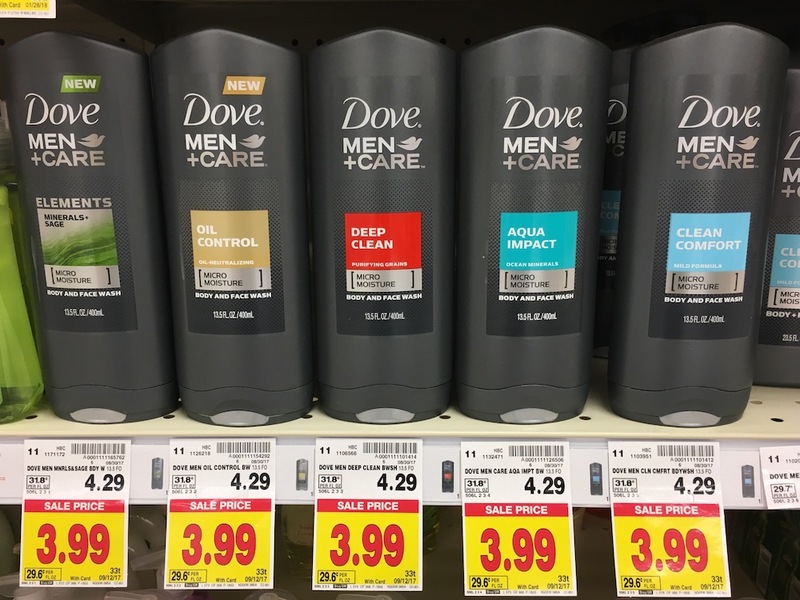 Their regular low price at Kroger is just $2.99, but right now you can also clip a Kroger ecoupon that will save you an additional $1, making each bottle just $1.99! That’s a mere fraction of what I’ve spent on salon products in the past. What I love most about this Suave offer is that it’s part of the 5X Digital Savings Event. That means you can use it up to five times during the promotional period, which lasts through 7/10. Time to stock up! If you have dry or damaged hair, you might want to check out the Suave Professionals Coconut Oil Infusion Damage Repair Shampoo & Conditioner. These products are infused with pure coconut oil to visibly repair damage without weighing hair down. You can see results in just 3 uses! And like the Almond + Shea Butter formula, it has a fabulous and luxurious long-lasting fragrance. 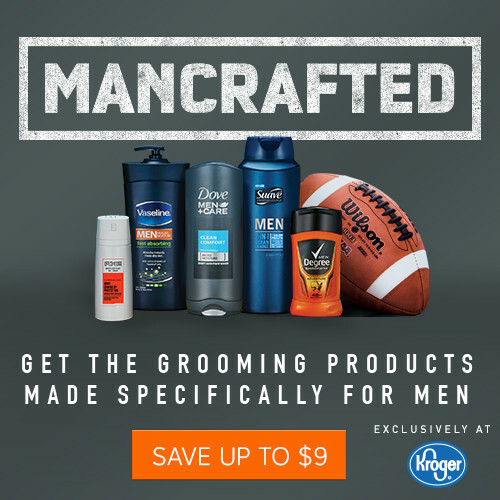 Subscribe to Kroger’s My Magazine: Get FREE Product Samples! Subscribe to Kroger’s My Magazine today and enjoy FREE product samples! 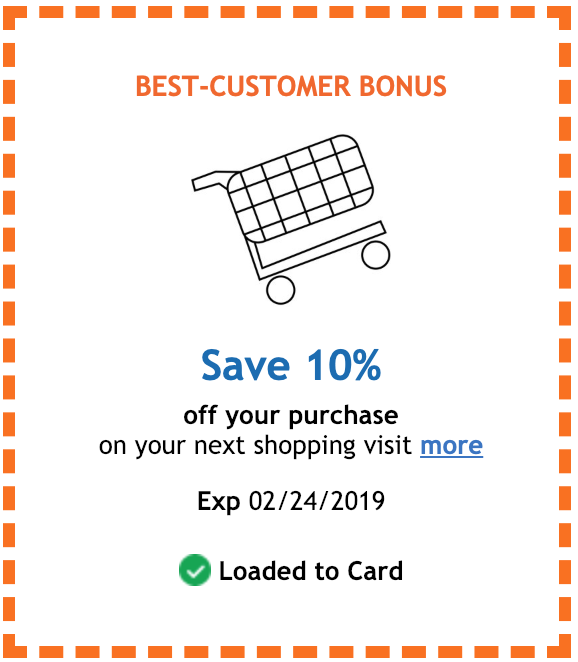 You’ll also get bonus coupons to share with family and friends.